The Maduro wrappers are then entrusted to their most skilled Cuban trained torcedores.  Before being boxed, the cigars are put aside for a minimum of three years of slow, carefully monitored aging. While there may not be many of the great Padron Maduro cigars, what there are are truly remarkable.